Thought I'd put a comment here as the comment box on your last two posts is not loading. I like the contrast of the coat hanger and the zoo bridge although the harbour bridge is dwarfed by the luxury liner. 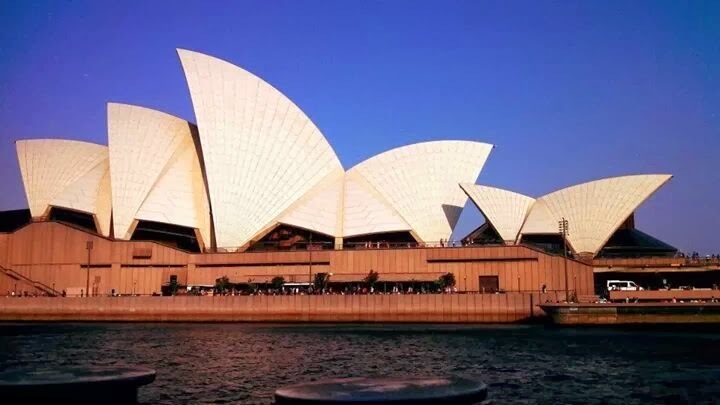 Beautiful photography of the Opera House as well.